As a data center operator, you are responsible to your customers for providing the entire infrastructure. This includes floor-space, electricity, air conditioning and network connection. As a carrier, we are experts for network connections. 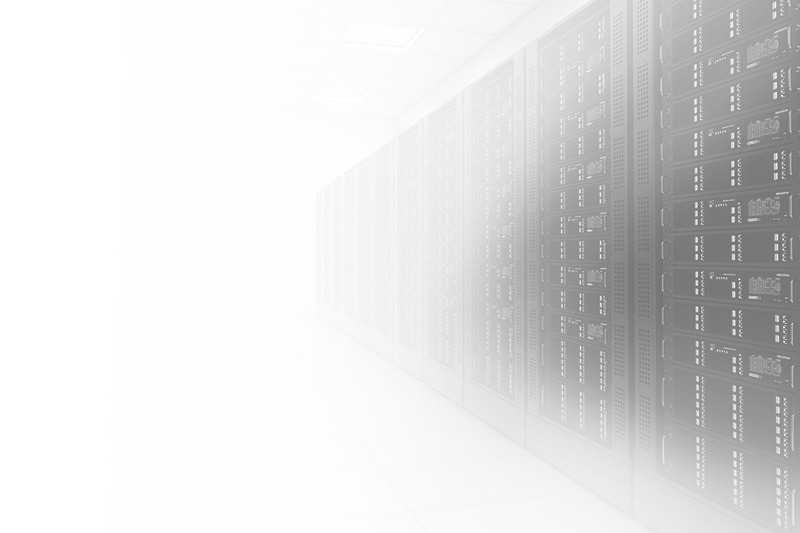 Let us provide you with support in making your data center more attractive. In the world of data centers there is enormous predatory competition. Whether a regional provider as municipal community utility or as a worldwide provider of data center space. For one thing, your customers expect that you will provide them with the perfectly planned and redundantly set up infrastructure and, for another, that the rent does not break your project budget. In addition, there is an additional crucial criterion for the selection of a data center, more specifically the possibility of getting on the internet and connecting with other sites and exchange points. This is where we enter into the picture. Regardless of whether you yourself become an IP transit client of ours and resell the service as your own product. Or whether we are listed in your carrier-neutral data center as a provider, our products like IP transit, remote peering and connectivity raise the value of your data center. We are your partner in raising the attractiveness of our site. Do you want to raise the value of your computer center right away? Inform yourself now at what at which sites you can connected to our network or send us a non-binding enquiry in order to recruit us as the carrier for your site.